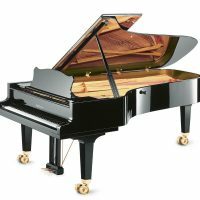 For over 180 years, Grotrian-Steinweg, known as Grotrian in the United States, has continued the family tradition of building the finest pianos possible with the finest materials available. 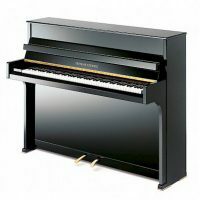 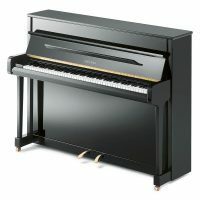 The Grotrian-Steinweg factory in Braunschweig, Germany currently employs sixty colleagues who work together to build this premium piano to a standard upheld by five generations of the Grotrian-Steinweg family. 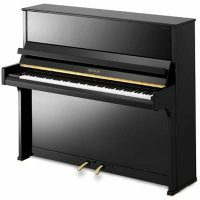 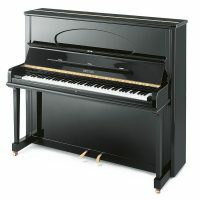 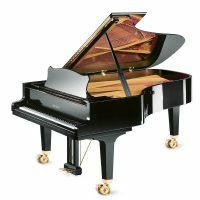 Today, the basis of the Grotrian tradition remains unchanged: A unique tone and a love of music.